A few of the properties from among the 100 that the government had put up for sale, have already been sold. The European country of Italy, might be one of the most beautiful countries in the world, but it is not being able to hold on to its own residents. According to a report in the Business Insider, some of the villages as well as the rural hamlets in the country are selling of the abandoned properties for as less as 1 Euro (Dh4.16). They are doing so in hopes of increasing their population. The most prominent manifestation of this programme is taking place in the Italian town of Mussomeli. A few of the properties from among the 100 that the Italian government had put up for sale, have already been sold. An addition of 400 properties is to be added to the programme. Most of the available properties are in ardent need of renovation. 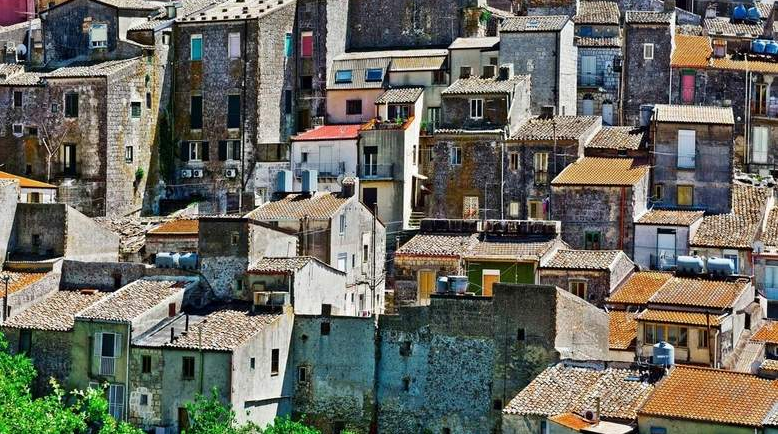 However, Mussomeli tends to boast of fabulous local churches, Byzantine caves and not to forget the mouth-watering foods such as caciocavallo cheese and bread from wood-burning ovens. In addition to that, the town is located 2,500 feet above sea level which makes is safe from being affected by the floods and similar calamities.